The City of Chickamauga was incorporated in 1891 and named after the Tsikamagi Indian Tribe of the Cherokee Nation. Over the last century, the City has grown, from a population of 95 in 1900 to 3,101 in 2010. 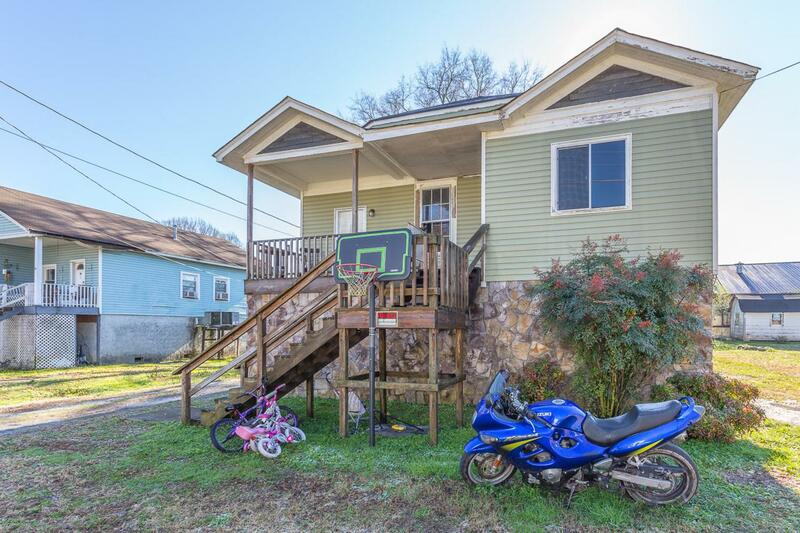 Located in a desirable school zone and convenient location. This 2 bedroom, 2 bath house offers a large kitchen/dining room. Laundry room is in the master. This house still has some of the older touches like high ceilings and large doorways. This property would be a great investment.